Are you an educator looking for ways to build relationships between your classroom and an author or illustrator? Have you been looking for ways to enhance your literacy program in your classroom? Are you an author or illustrator looking for authentic feedback from your intended audience? This workshop is for you! 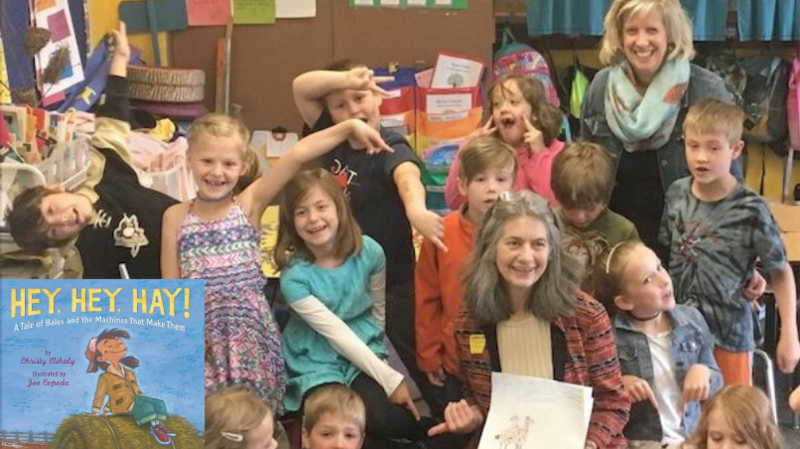 Elementary school teacher Susan Koch and children’s author Christy Mihaly share ideas about building a meaningful relationship between a class of learners and a visiting writer or artist from the local community, along with suggestions for program possibilities and thoughts about getting started. Free. A Bear Pond Books Educator Series Event.